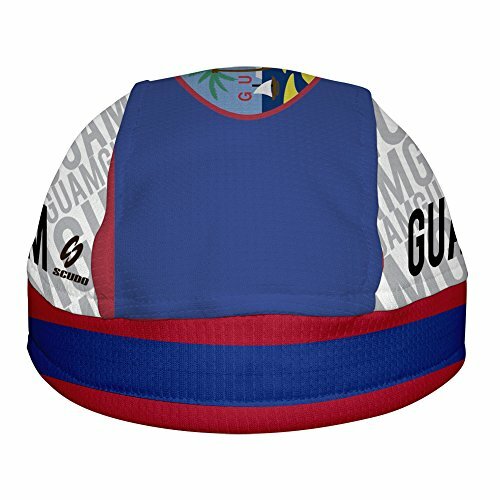 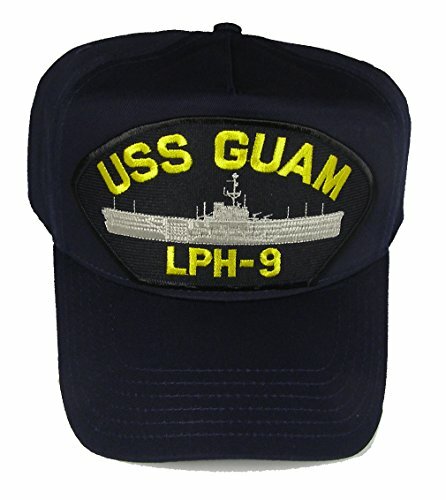 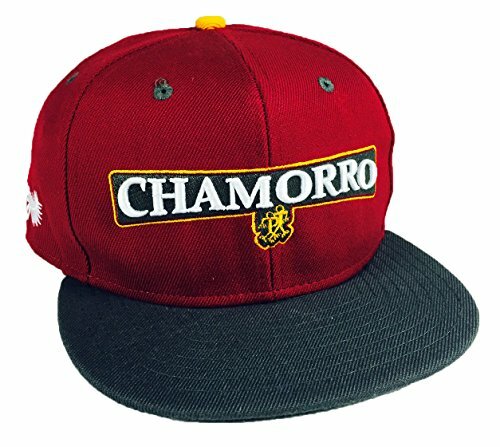 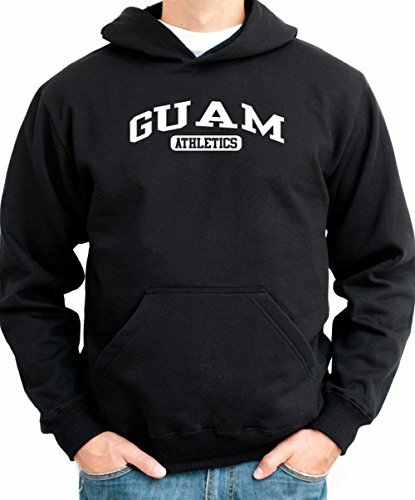 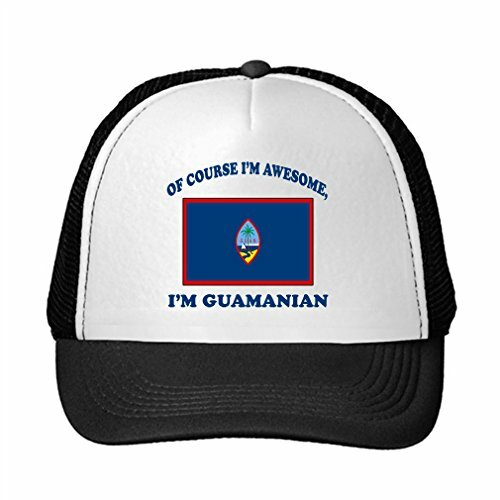 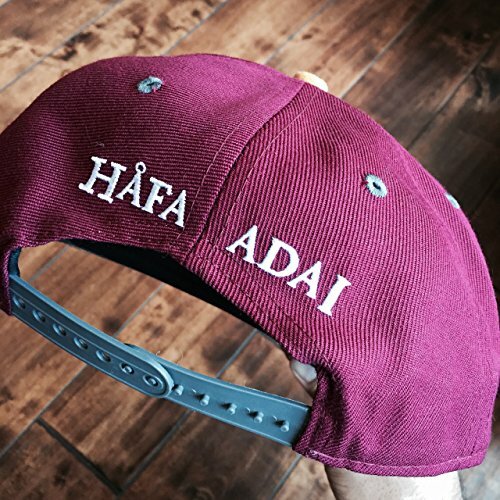 This handsomely designed Chamorro snap back hat is a unique head piece. 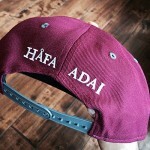 No other head piece speaks to the Chamorro culture like this. 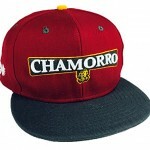 Makes a perfect gift for that individual that expects a cultural expression in a style that is sweet! 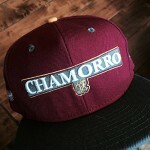 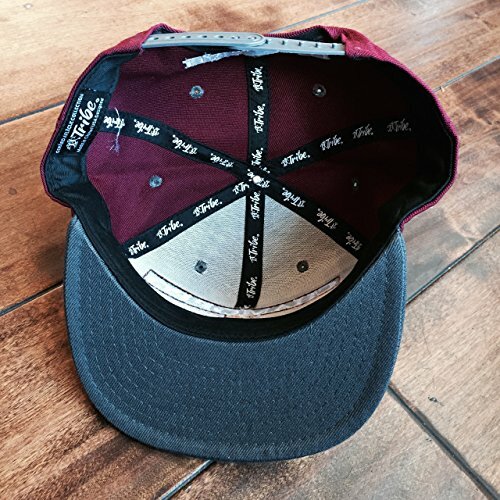 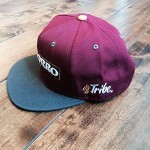 Be the first to review “Chamorro Snap Back Tribe Brand Hat” Click here to cancel reply.